Both Volcano Bay and Pandora opened over the last couple days to a massive amount of crowds. Wait times at both the new land in Disney’s Animal Kingdom and the new “Water Theme Park” on Universal Orlando property were pushing the limits of sanity. 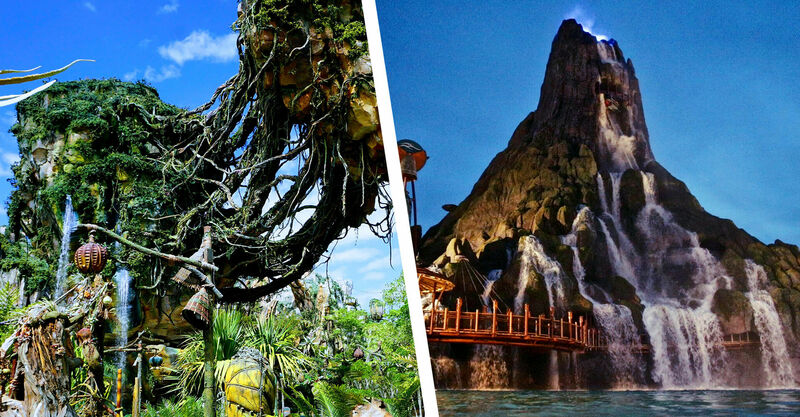 Pandora opened on the 27th to wait times averaging 250 minutes (4.3 hours) for Avatar: Flight of Passage and around 200 minutes (3.3 hours) for Na’vi River Journey. That’s a long time to wait for anything, but especially for a boat ride that usually lasts less than four and a half minutes. Obviously these are posted wait times and usually don’t reflect the amount of time that you would actually spend standing in line. Even with the actual waits being less, odds are you could have watched the entirety of James Cameron’s Avatar twice while standing in line throughout Pandora. 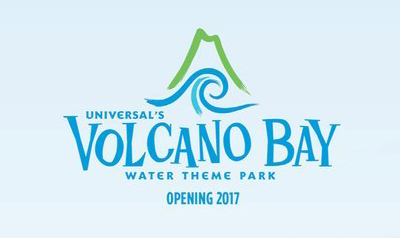 North of Disney we also had the opening of Volcano Bay; Universal’s water theme park and third gate. There have been mixed feelings about Volcano Bay, but most are positive and the only negative remarks are focused on the Tapu Tapu “no line” system not quite living up to expectations. Other negative reactions are based around the fact that the park isn’t operating at 100% quite yet. That’s right, Volcano Bay opened without al of the landscaping, ongoing construction projects, and attractions not yet operating. That didn’t stop crowds from hitting the bay on this warm Memorial Day weekend. On opening day the Krakatau Aqua Coaster topped out at 360 minutes which comes out to a whopping 6 hours. Even with Universal’s Tapu-Tapu wearable, guests were standing in queues for up to 40 minutes. That’s quite a bit longer than the promised “no wait” which was advertised. Of course no park, land, or attraction has ever opened without a hitch. These things are expected, but is it best to debut these new attractions one one of the busiest vacation weekends? I guess time will tell.